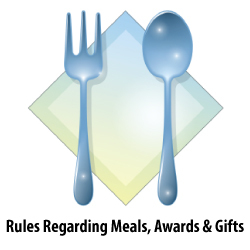 The University has provided several methods to make payment on an obligation. 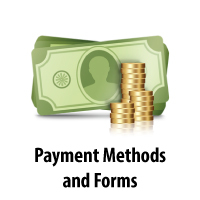 Below are descriptions of the various methods to make payment on behalf of the University. 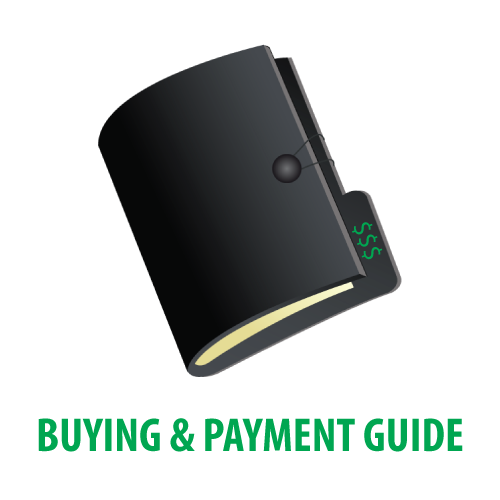 When a vendor payment is processed using Direct Deposit, the funds will be deposited directly into a designated bank account. Accounts Payable Direct Deposit works much like Payroll Direct Deposit, but are managed separately, and require vendors to submit separate forms to initiate Direct Deposit to one or both offices. 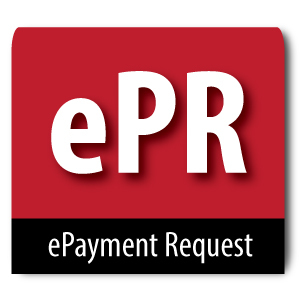 Use this Patient Reimbursement Request form to document your payments to human subjects.